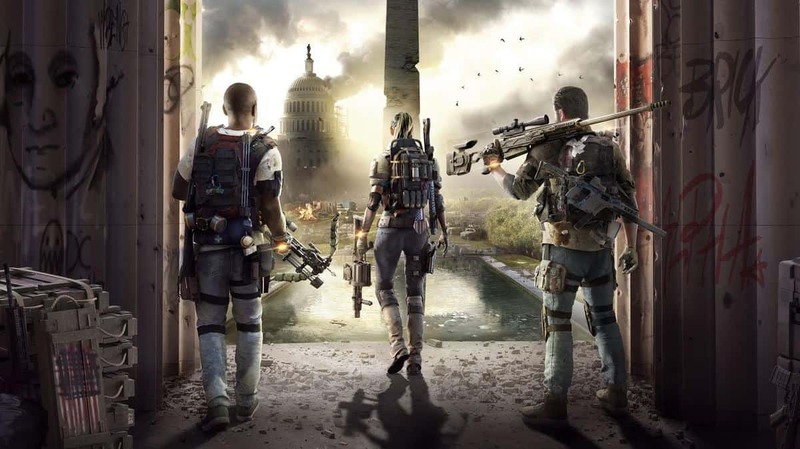 The Division 2 is released now on PS4, Xbox One, and PC. As expected, the game is doing tremendously well compared to BioWare’s Anthem. 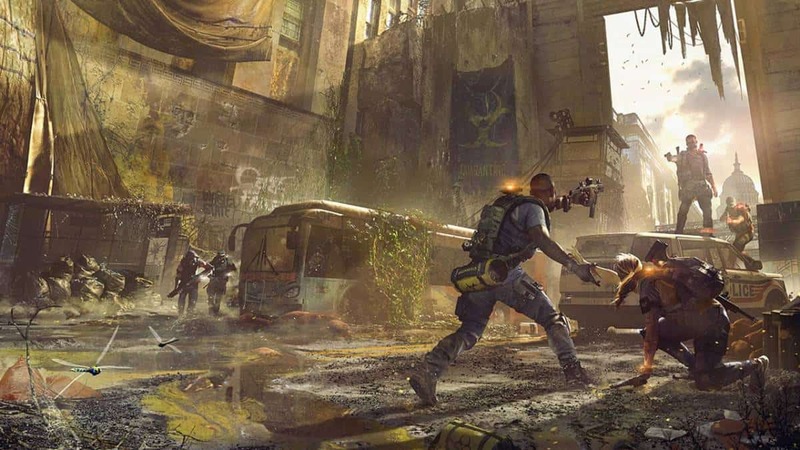 The Division 2 is a looter shooter just like Anthem, however, it does everything right, for the most part. Critics have acknowledged Ubisoft’s efforts as the game is currently dominating Anthem on Metacritic. The following is the situation at the time of this writing. The sad truth is that what Ubisoft did with Division 2 in less than 4 years, BioWare couldn’t in 6 years. 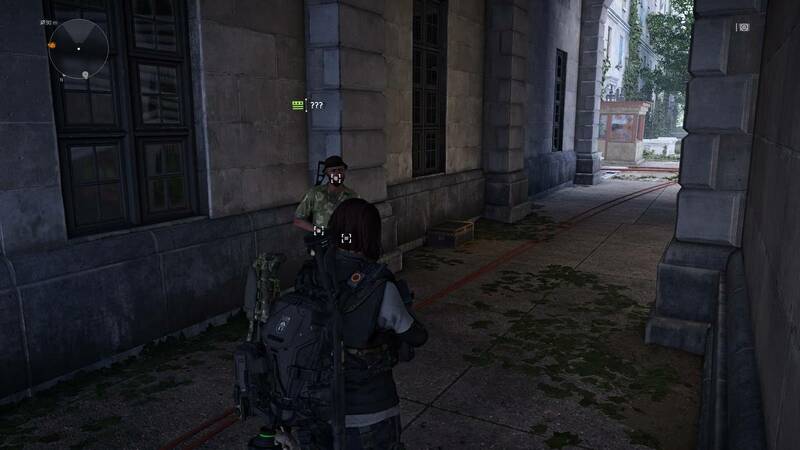 In the past 6 years, Ubisoft released The Division 1 and learned from it to release a sequel as well. Meanwhile, BioWare devs are still struggling to remove place holder text from Anthem. Anthem has some serious problems with is loot drops, graphics, and gameplay mechanics. User rating for Anthem is one of the lowest for any BioWare and EA game. Rumor has it that Anthem was never supposed to be a looter shooter multiplayer game. BioWare was working on an open world singleplayer narrative-driven experience. The rise of Destiny and The Division made BioWare change course at some point during development. It is evident by the scattered narrative structure and place holder text being left in the game even after a month of its release. 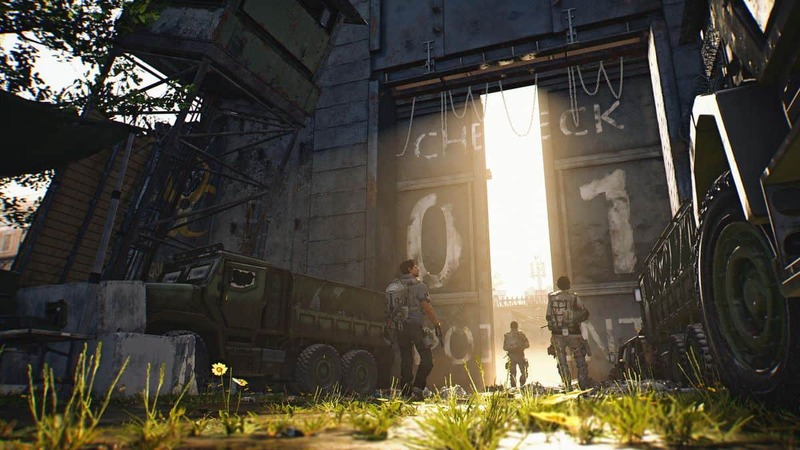 The Division 2 Metacritic score shows how such a game, even with its live service elements, can be done right. It is not only the critic but user rating is at a positive 7.7 at the time of this writing. You can head over to the official website to check out the Metacritic scores yourself. 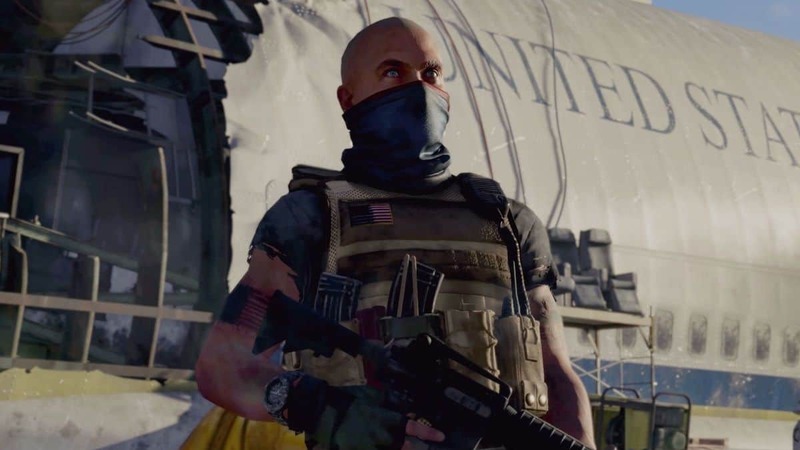 The Division 2 and Anthem are now available on PS4, Xbox One, and PC.